Jen Archer Wood is an artisanal publisher. She makes great pancakes too. 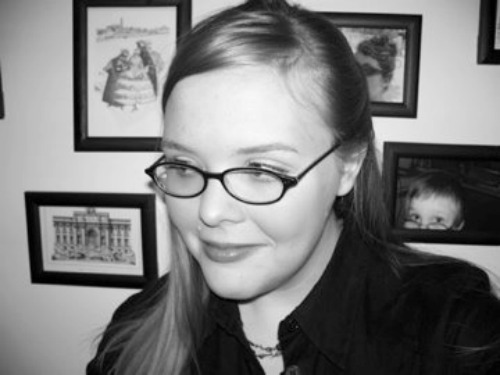 After earning a Masters and a research degree in European art history, she put a ring on her lifelong love affair with the horror genre and wrote her first novel, Point Pleasant, which she published in September 2013. Though she lives in London, Jen is originally from Atlanta, Georgia and has a vast appreciation for her southern heritage and the strange stories that arise from its drawling denizens. She is an admirer of the southern gothic tradition, American urban legends, and the scent of rain on rusty screen doors. Her follow-up novel, Garage Sale Photograph, will unravel a haunting in Savannah, Georgia and is due out in late 2013. Ben Wisehart grew up in the idyllic town of Point Pleasant, West Virginia. An early encounter with the supernatural shaped his worldview and served as the catalyst for his career as a bestselling horror writer. 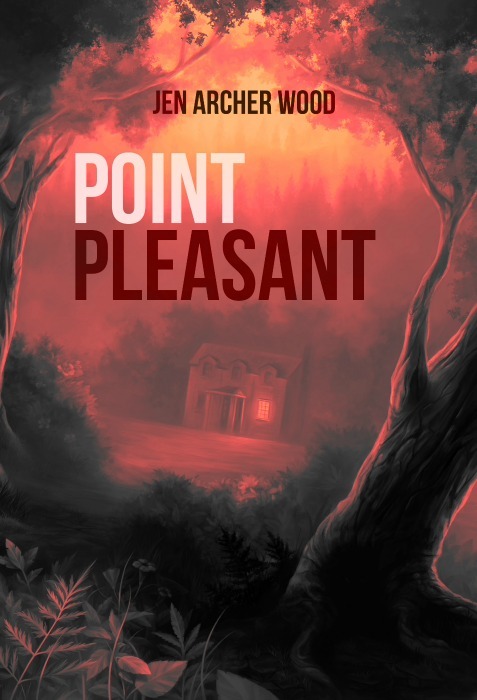 In Point Pleasant, Ben is confronted not only by the town’s resident monster, the Mothman, but also by Sheriff Nicholas Nolan, Ben’s former best friend. Together, with Bill Tucker—the old recluse who lives on the edge of town—Ben and Nicholas uncover the mystery of the monster in the woods and discover that the ghosts that haunt us are sometimes made of flesh and blood. And sometimes, they lead us home. 'Point Pleasant' is an illustrated novel and features over a dozen works of original art by Svetlana Fictionalfriend.